Registration for the third Moscow Marathon has opened at the website of the event. 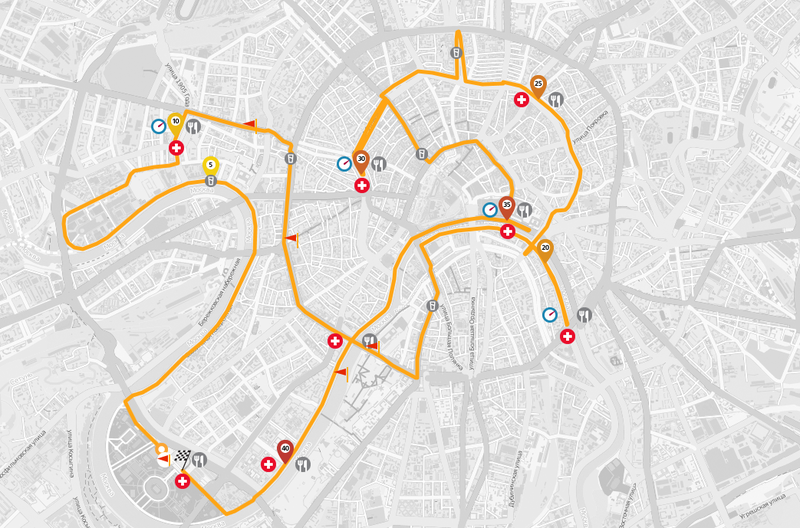 On September 20, 2015, runners will meet at the marathon’s start to run together through the central streets of the capital. 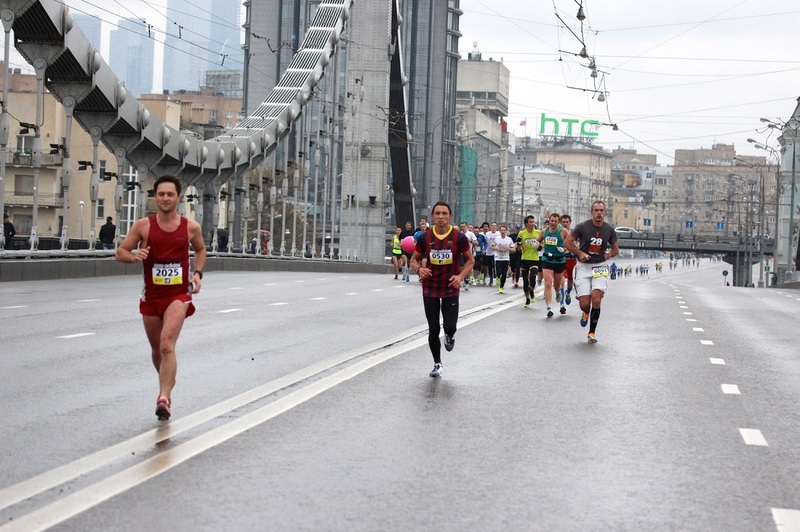 The Moscow Marathon is the most mass marathon in Russia by number of participants at a distance of 42,2 km. Last year more than 4000 people ran it. About 5000 runners took part in the race on 10 km. In total, last year’s marathon collected more than 12 thousand runners and in the 2015th organizers hope to attract twice more people. In addition to the main distance, registration for intermediate running has also started: thus, since March 5, it will be possible to register for the Night Running that will pass on July 18. According to organizers, last year the number of persons interested in participation in intermediate running considerably exceeded number of vacant places. 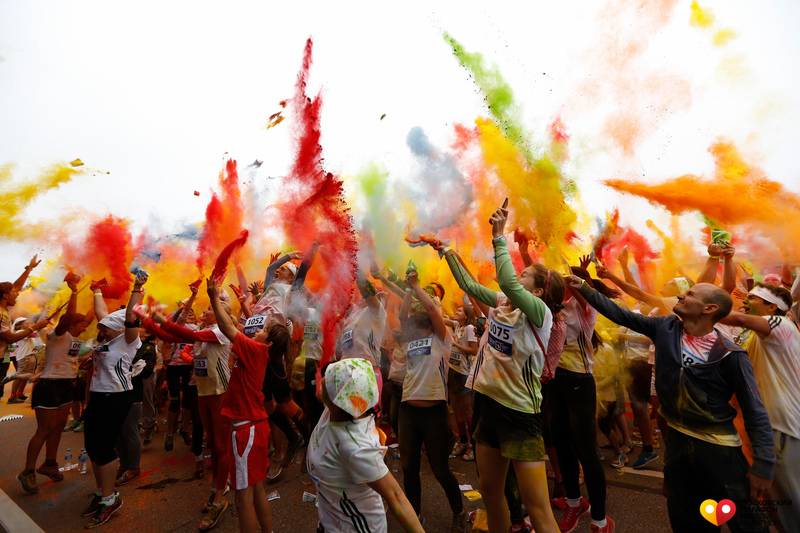 The limit of participants on Night and Colorful running was settled in the first day of registration, despite the fact that all preparatory running quotas are increased twice. Thus, registration for The First running, which will take place on April 12, is already closed. 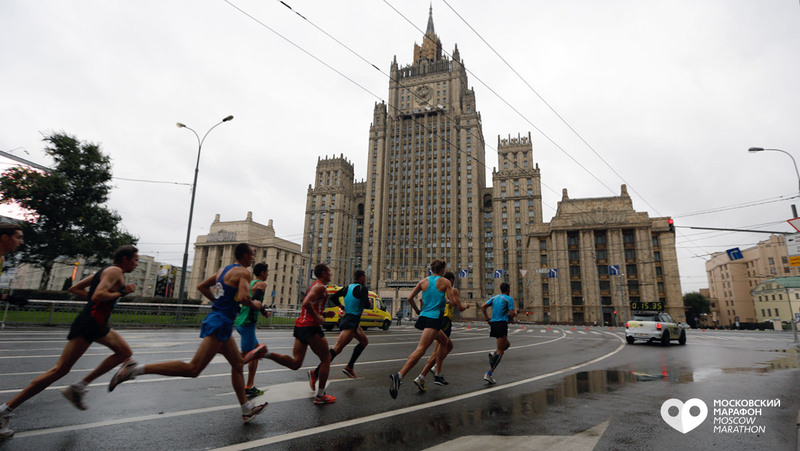 There remain free places for The Moscow Semi-Marathon (300 out of 3000, at the time of this article’s publication) that will take place on May 17. The cost of the registration to the Moscow Marathon, if it is made until May 31, is 1200 rubles (€16.67).